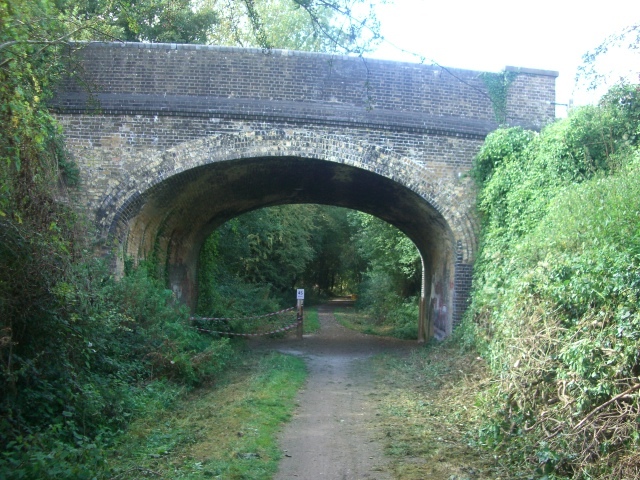 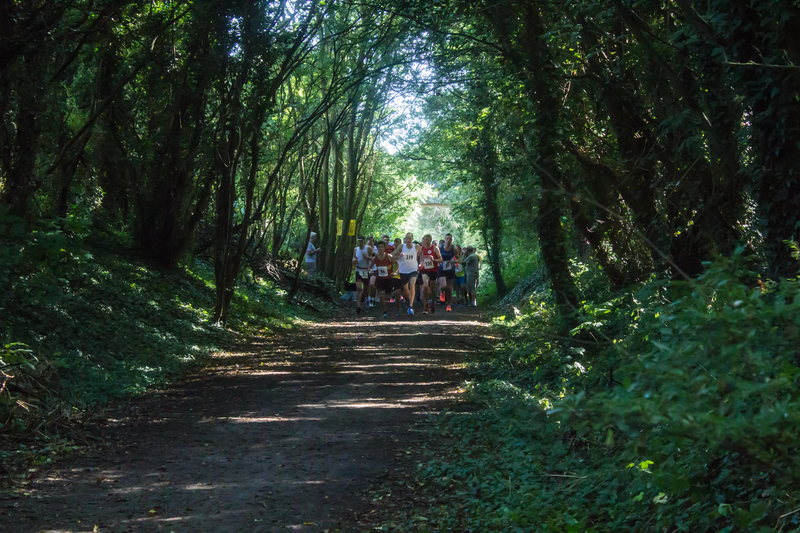 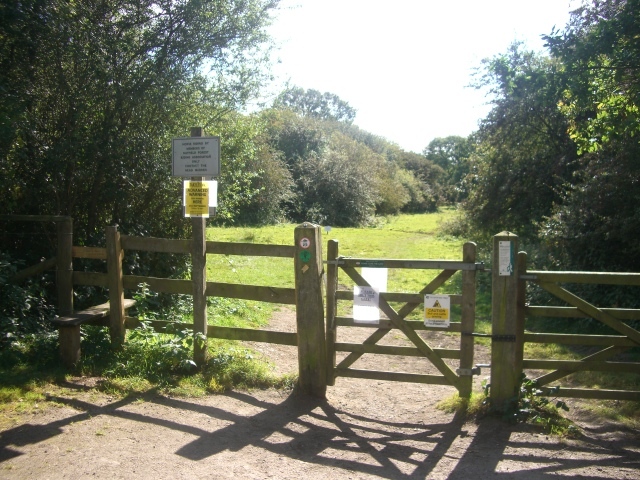 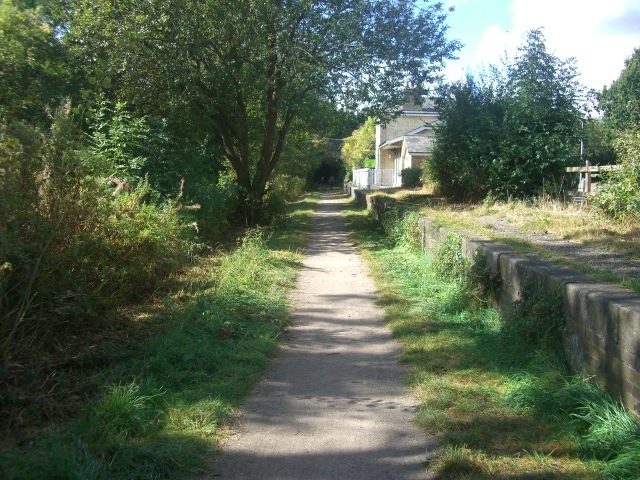 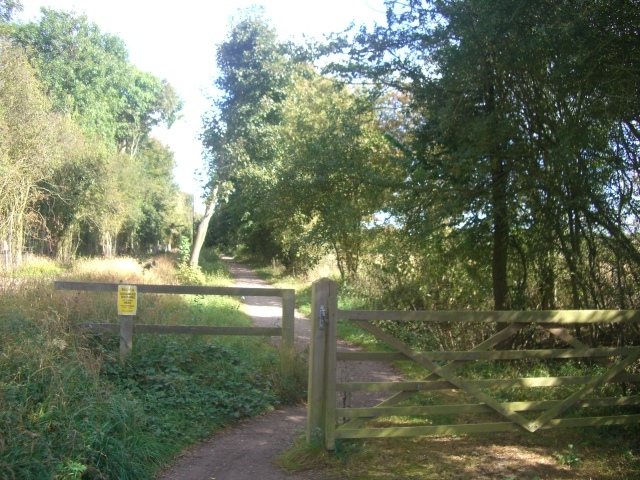 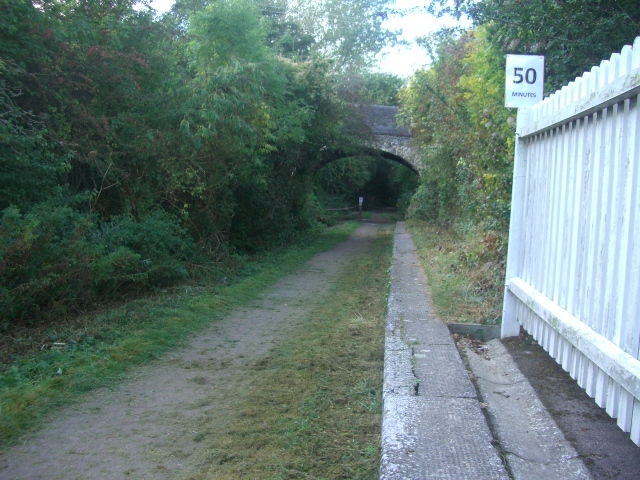 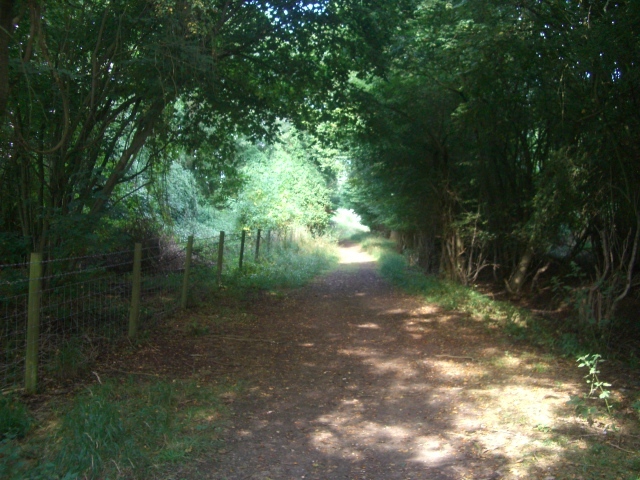 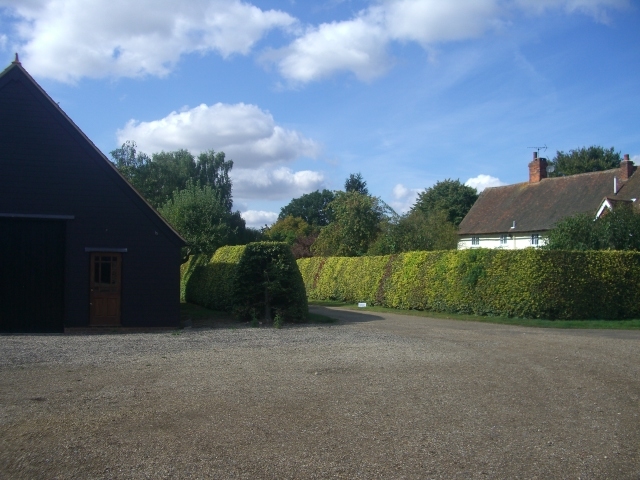 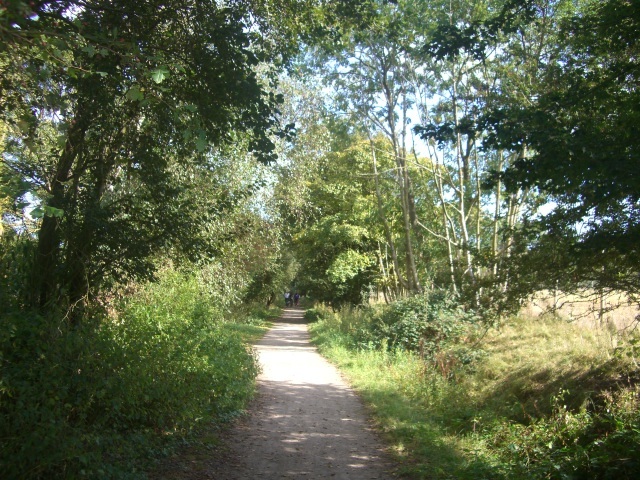 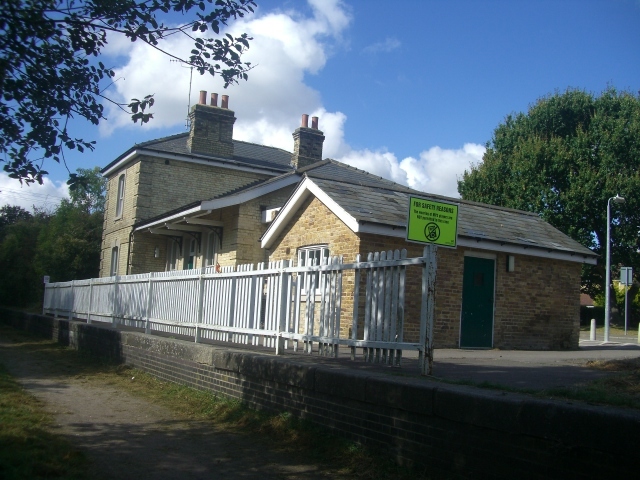 The race starts at the old Takeley Station on the Flitch Way and continues along to a beautiful route through Hatfield Forest. 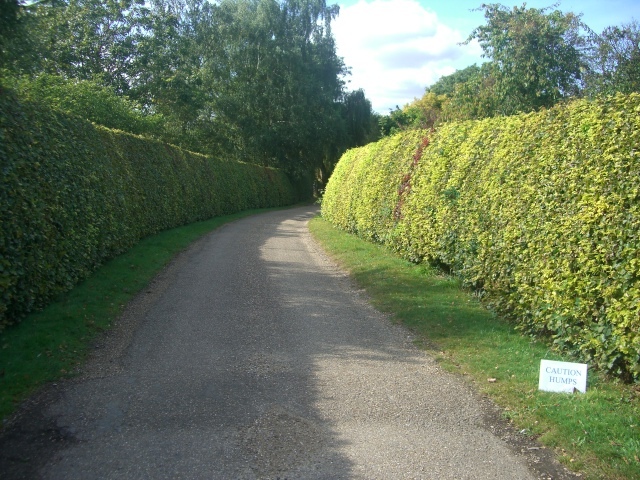 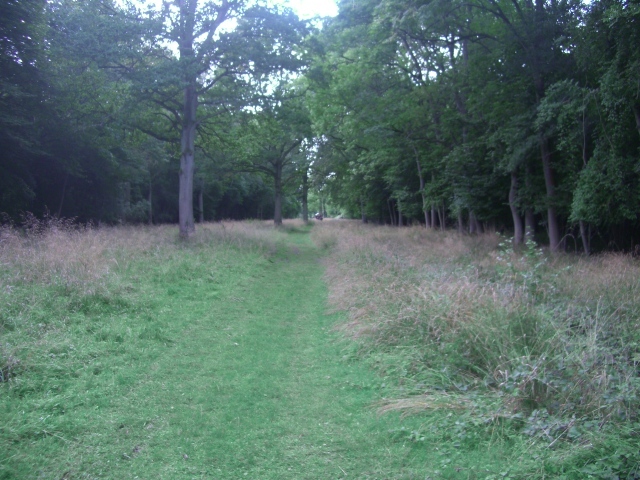 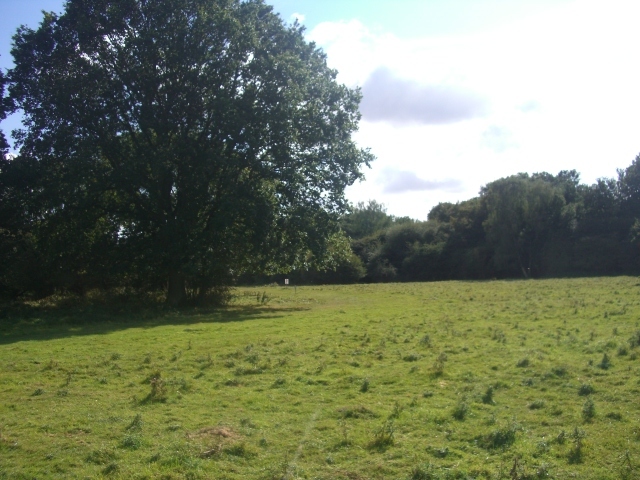 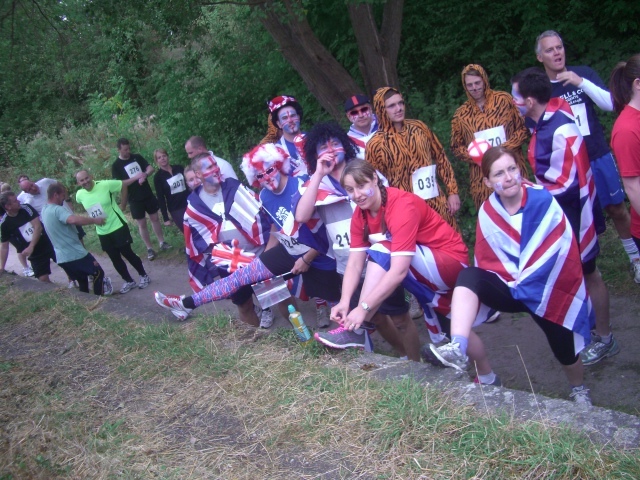 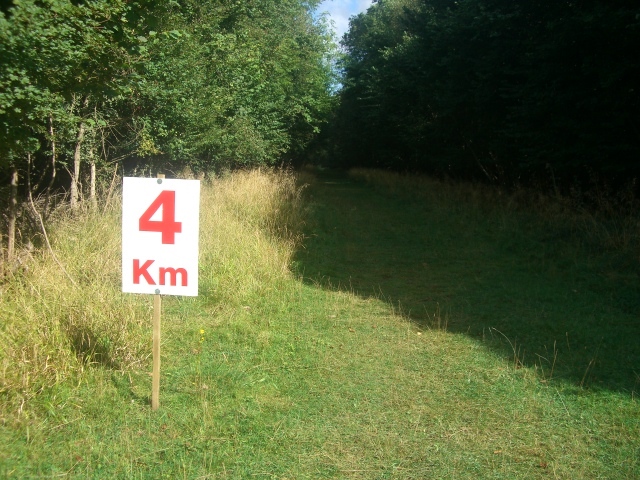 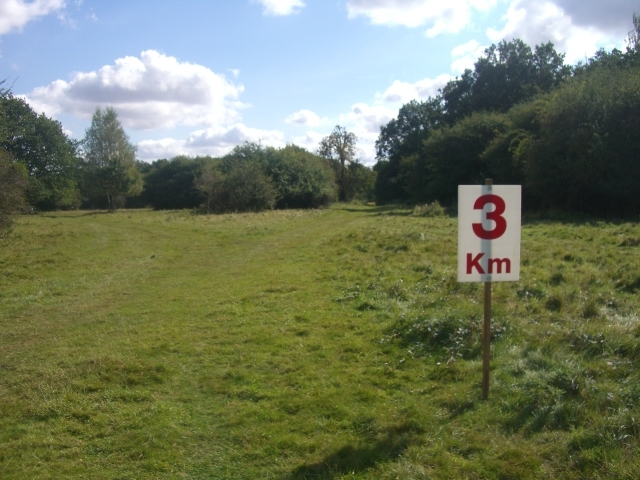 The course is slightly undulating, mostly on the Flitch Way (a firm surface suitable for road-running shoes) and on grass paths in Hatfield Forest. 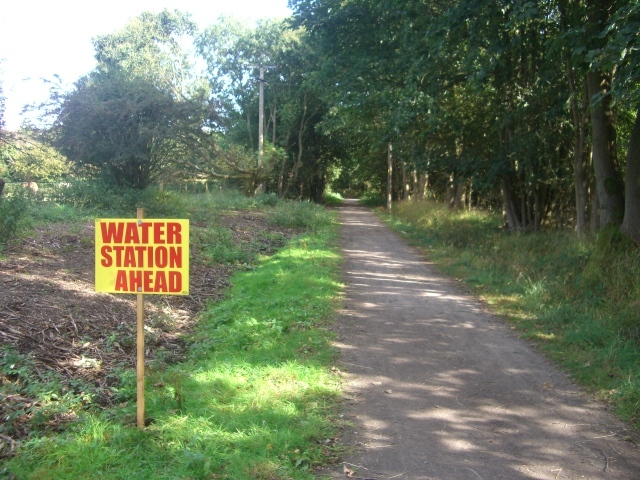 There are water stations at the 2.5k and 7.5k mark. 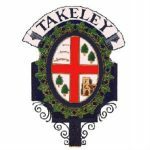 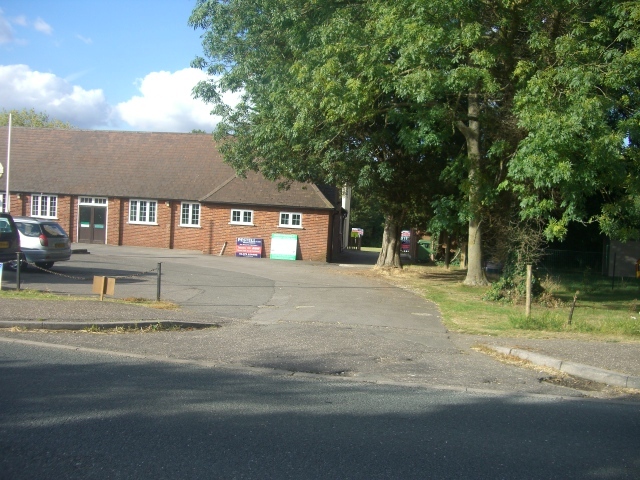 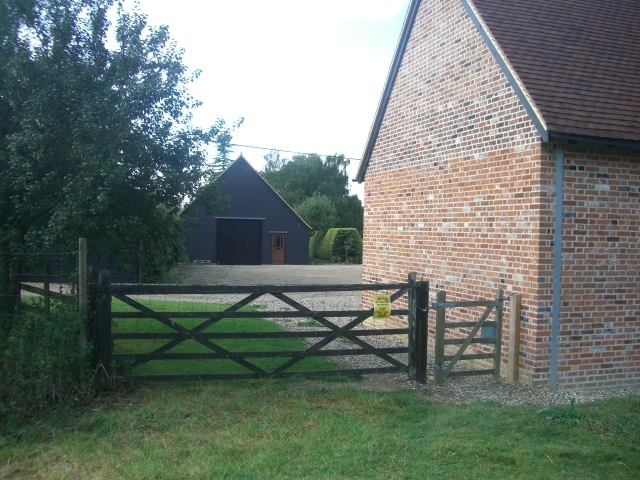 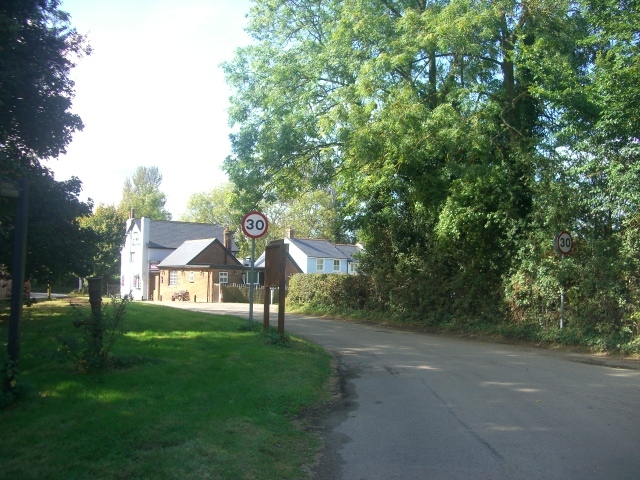 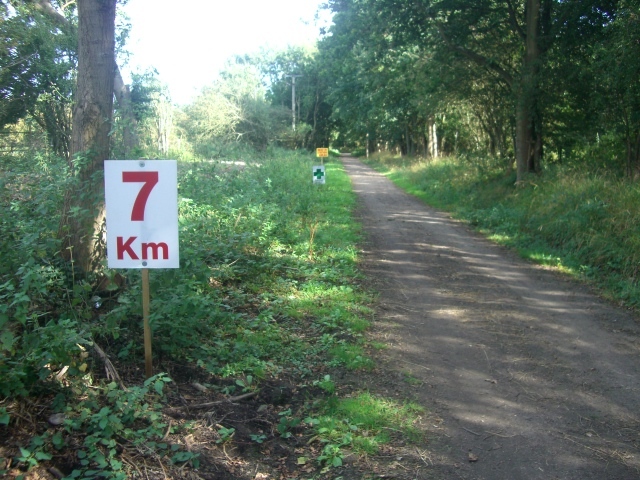 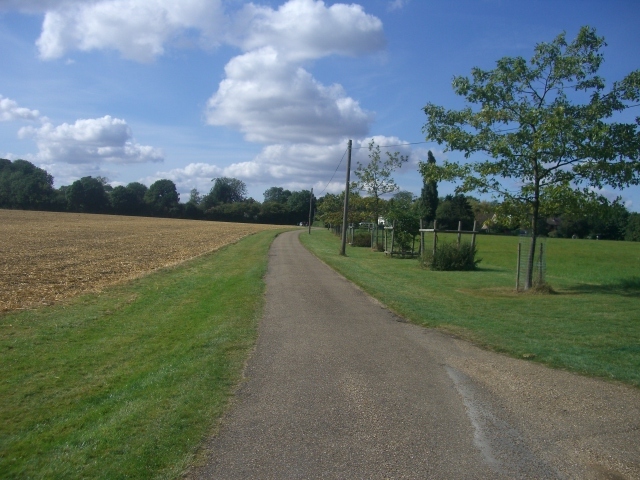 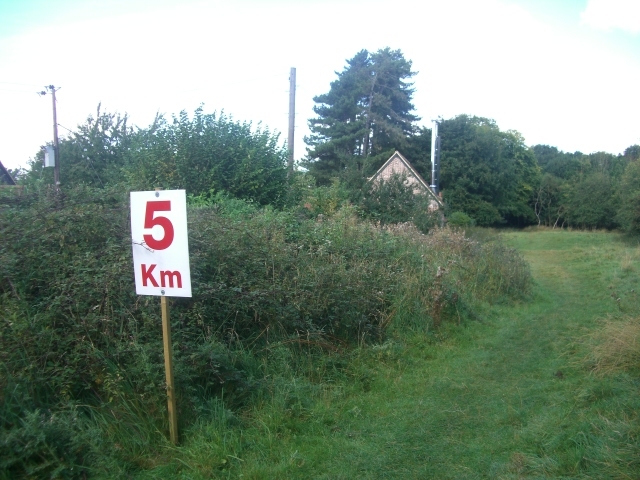 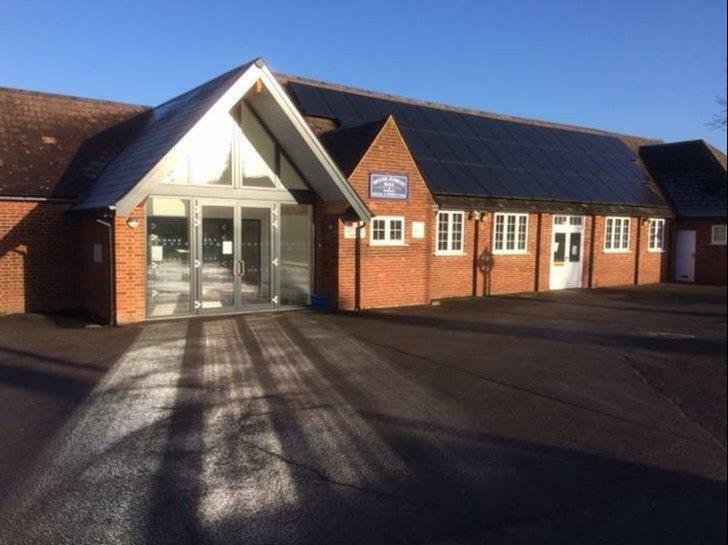 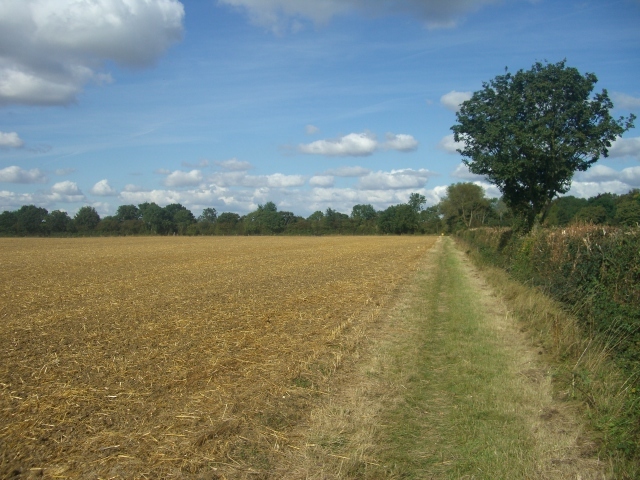 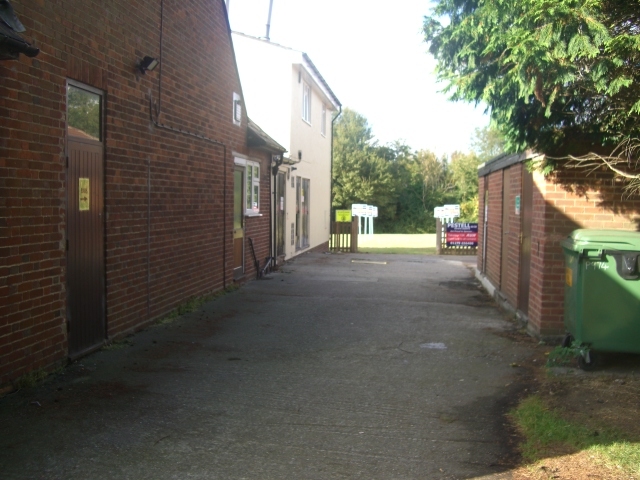 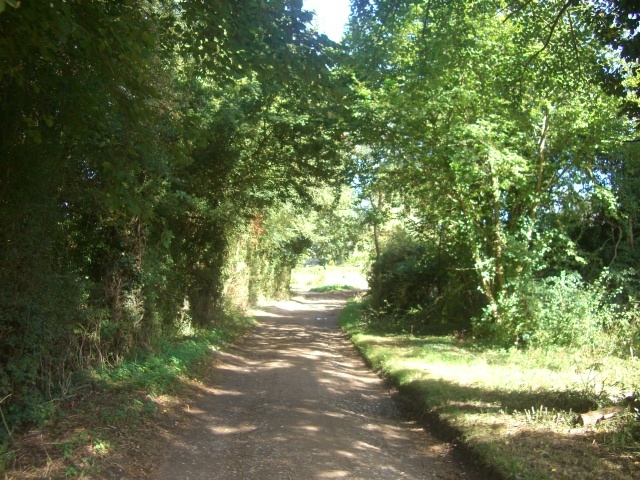 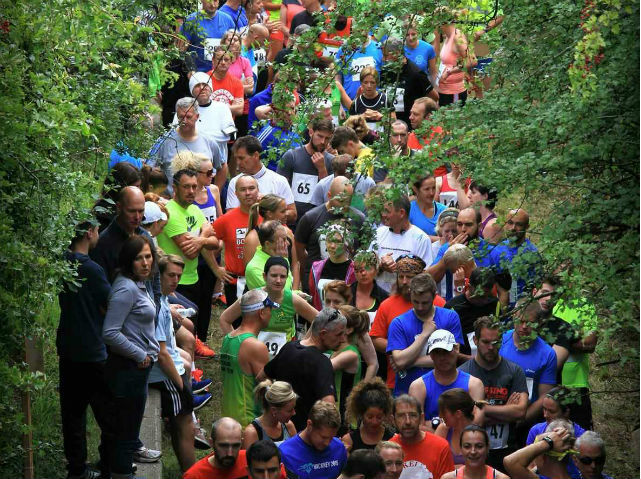 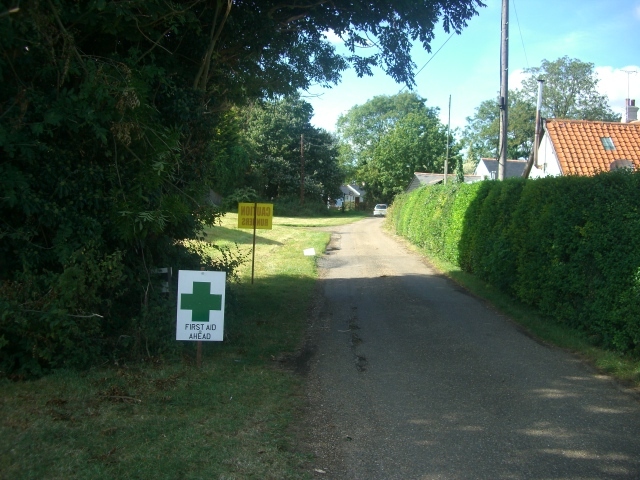 The Takeley 10k has a 90% off-road route with approximately 0.7km of road leading to the finish is at the Silver Jubilee Hall.